. 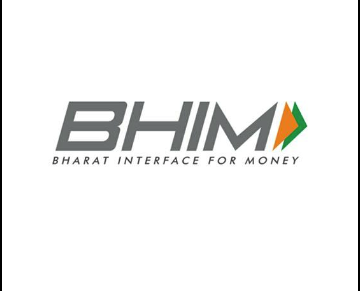 Indian Prime Minister Narendra Modi today ( 30-12-2016) launched a mobile app named “BHIM APP” to make digital payments easier at Digi-Dhan Mela in Delhi. he said while launching this new BHIM app it will soon work on your thumbprint. The Prime Minister feels that BHIM is the best vision for 2017. Users can collect money by sending and requesting via this app and users can reverse payment if needed. Government of India has launched a gift under which for the next 100 days, every day 15,000 people will win prizes through lucky draw. These prizes will go to those who transact between Rs. 50-3,000 online. This is so that poor people get the prize. On Baba Saheb Ambedkar’s birth anniversary – April 14 – there will be a mega draw which will see prizes worth crores.